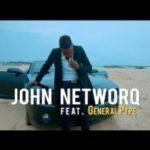 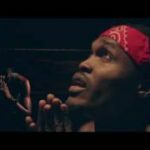 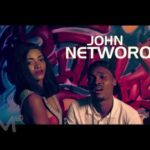 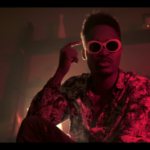 The Son Of MeRLiN, John Networq teams up with GoodgirL LA on this new single titled “Young Black Nigerian” (YBN) a vibe off Meek Mill’s Young Black American on his recent album Wins & Losses. 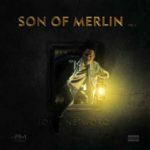 Son Of MeRliN expressed his disappointment in the scheme of things as seen today. 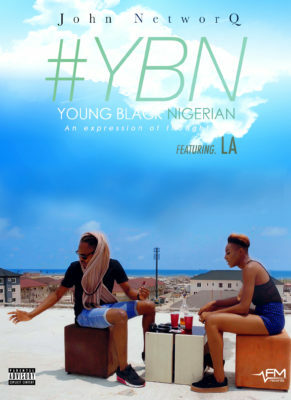 #YBN is a must listen.